If it's not broke, don't fix it. 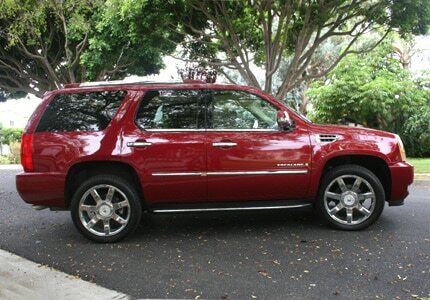 This is especially true of the classic Cadillac Escalade, which changes little with each new model year. That's why it's best to buy the Escalade pre-owned and save big.